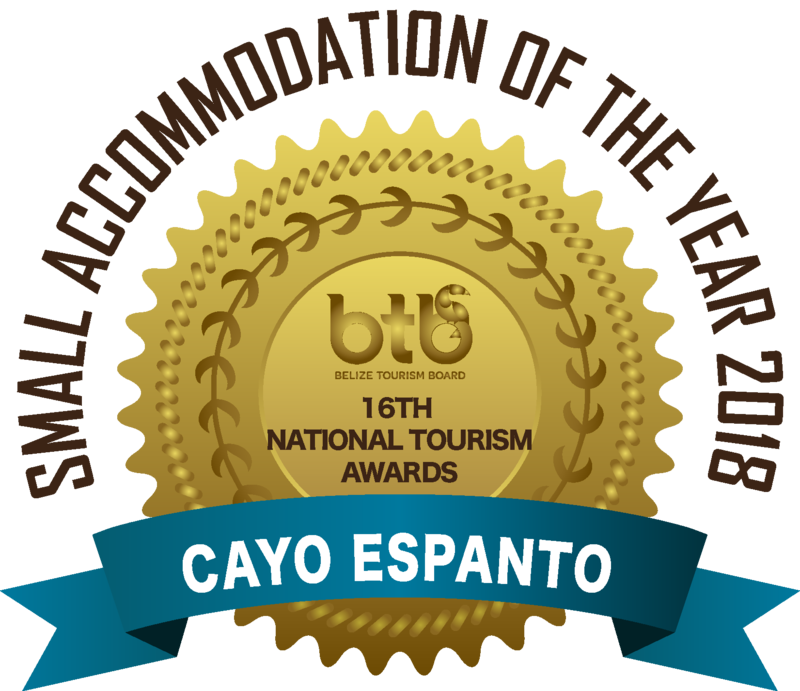 We are not the only ones who think Cayo Espanto is the “World’s Best Private Island.” Our awards speak for themselves. 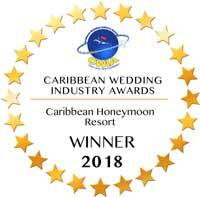 Andrew Harper rewards this accolade to a property with fewer than 50 rooms and exhibits exceptional character, a commitment to classic hospitality and offer a profound sense of place. Andrew Harper recommends smaller, one-of-a-kind luxury properties where travelers can expect a high level of personal service. Discover incredible worldwide destinations with detailed information on more than 1,100 Virtuoso-preferred hotels and resorts. Trusted Travel and Lifestyle Advice from USA Today. GAYOT is a trusted guide to the good life and provides first-hand access to the world’s most exciting places. A global collection of luxury hotels, spas and venues approved by local experts. 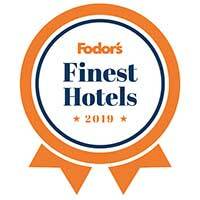 Fodor’s Travel has been a trusted resource offering expert travel advice for every stage of a traveler’s trip. TripAdvisor, the world’s largest travel site*, enables travelers to unleash the full potential of every trip. Celebrates stylish places to stay and telling their tales – a chance to shine the spotlight on some of the most incredible escapes in our hotel collections. Robb Report is the manual of modern luxury, with its fingers on the pulse of the latest superlative products and experiences that today’s modern consumers seek.